URGENT! Attention all Baseball Teams it is now time to re-sanction & purchase new insurance for the 2018 season. Please sanction & purchase your team insurance today. 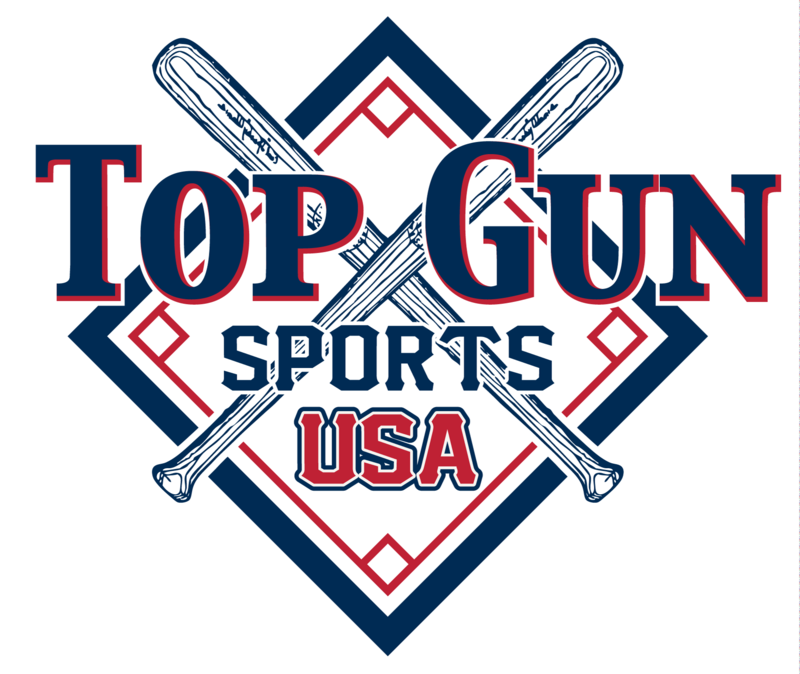 Players will only be allowed 2 Releases per year and will be unable to return to the team in which they are transferred from unless approved by the Top Gun office. There would have to be extenuating circumstances before the Top Gun office would even consider letting a player return to a precious team. All Transfers must be approved by the Top Gun Office. You must complete the player release form and return to the Top Gun office for approval before the player is removed from the original teams roster.